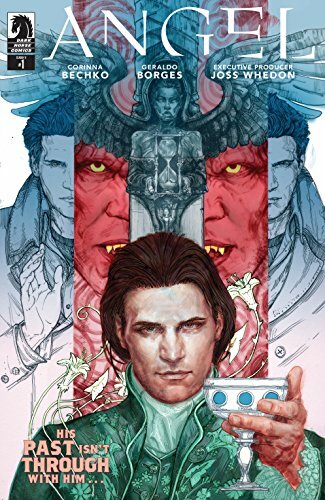 Your favorite vampire Angel is back for Angel Season 11 #1! Written by Corinna Bechko (Star Wars). Can he change his future by confronting his past? 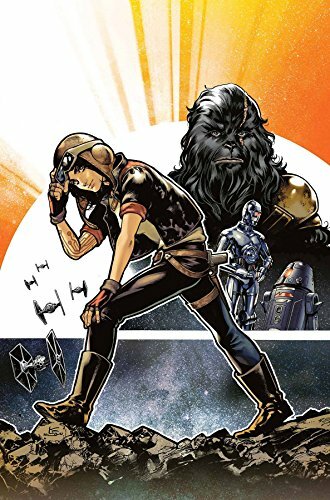 ... Dr. Aphra #3, the Darth Vader spin-off is exploring the galaxy and Imperial encampments! 000 and BT-1 had better watch out! 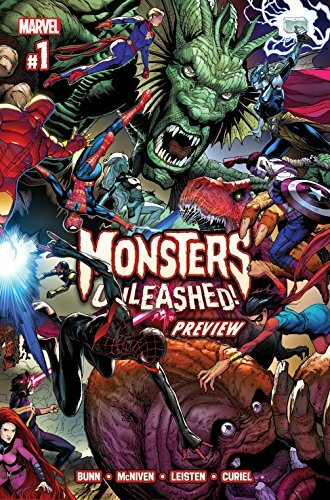 ... Marvel reaches into it's classic grab bag for Monsters Unleashed #1 written by Cullen Bunn and drawn by the legendary Steve McNiven! … Picks this week from LeaguePodcast.com.